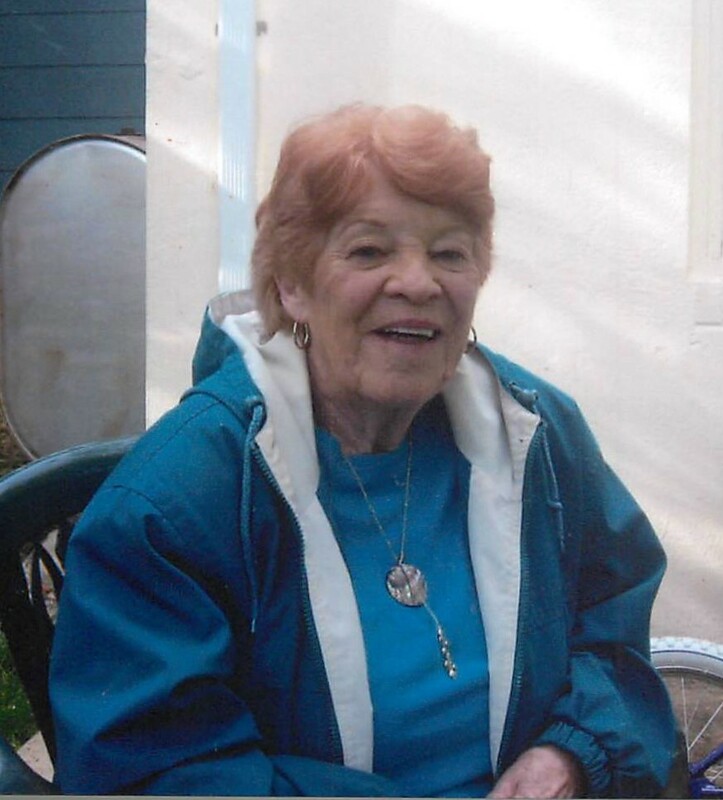 Ellen (nee-Howard) Blo passed away on Friday, January 11th 2019 at St. Clare’s Hospital in Denville. She was 86. Ellen was born and raised in the Bronx. She lived in Leonia & Lake Hiawatha before moving to Montville 20 years ago. She was a loving and dedicated homemaker whose greatest joy was taking care of her family. Ellen was also a member of Saint Peter the Apostle R.C. Church in Parsippany. Survivors include her husband, Angelo; her sons: Steven, Kevin & Michael; and her 3 grandchildren: Thomas, Samantha & Gabrielle. Relatives and friends are invited to attend her Liturgy of Christian Burial at 11:00 am on Wednesday, January 16th 2019 at Saint Peter the Apostle R.C. Church. 179 Baldwin Road, Parsippany. Interment: Gate of Heaven Cemetery in East Hanover. Visitation will be on Tuesday Evening, January 15th from 6:00 – 8:00 pm at the Par-Troy Funeral Home. 95 Parsippany Road, Parsippany.